2014 was a very busy year for the Marshfield Citizens Coastal Coalition and flood insurance issues. With regular updates, a continuation of our educational program, a brand new state of the art website, and forming into a Federally tax recognized community organization which allows us to fundraise, we are now ready to move full speed ahead into 2015. And it will be a VERY busy 2015, with some landmark flood insurance developments on their way. It is currently expected that in April, the scientific review panel will return to the Town of Marshfield with their findings on the current flood map appeal. Right now, no one has any idea what those findings will be; however, many feel optimistic there will be a positive outcome for the citizens. This process will ultimately either result in FEMA telling the Town to use the current proposed maps, or FEMA will issue a new set of flood maps with a change in the base flood elevation. As soon as this decision is released, the MCCC will be busy informing homeowners affected on how to protect themselves, which is to purchase the Preferred Risk Policy. We are currently developing an outreach strategy, which will incorporate mailings, emails, a media blitz and more to make sure all citizens affected are notified as soon as possible. The Biggert-Waters reform bill, better known as the Homeowners Flood Insurance Affordability Act (HFIAA) was voted into law in 2014. However, only four provisions of the law were enacted this year. On April 1st, 2015, the rest of the provisions will finally be enacted. Provisions such as new rate tables for post-FIRM structures, grandfathering for newly mapped structures, and more of the over 25 provisions in the HFIAA will go into effect. The updated bulletins directly from the NFIP are available on the NFIP bulletin download page of our website. While 2017 may seem a long ways off, the actions we need to take in regards to flood insurance are drastic, and need to start right now. Why is 2017 such a dramatic year for flood? Because in 2017, both the Biggert-Watters Act of 2012 and the Homeowners Flood Insurance Affordability Act expire, and Congress will need to reauthorize the NFIP. We have an opportunity in front of us to help guide the direction of this new piece of legislation. That is why in 2015, the MCCC is spearheading the 2017 NFIP Reform Project. 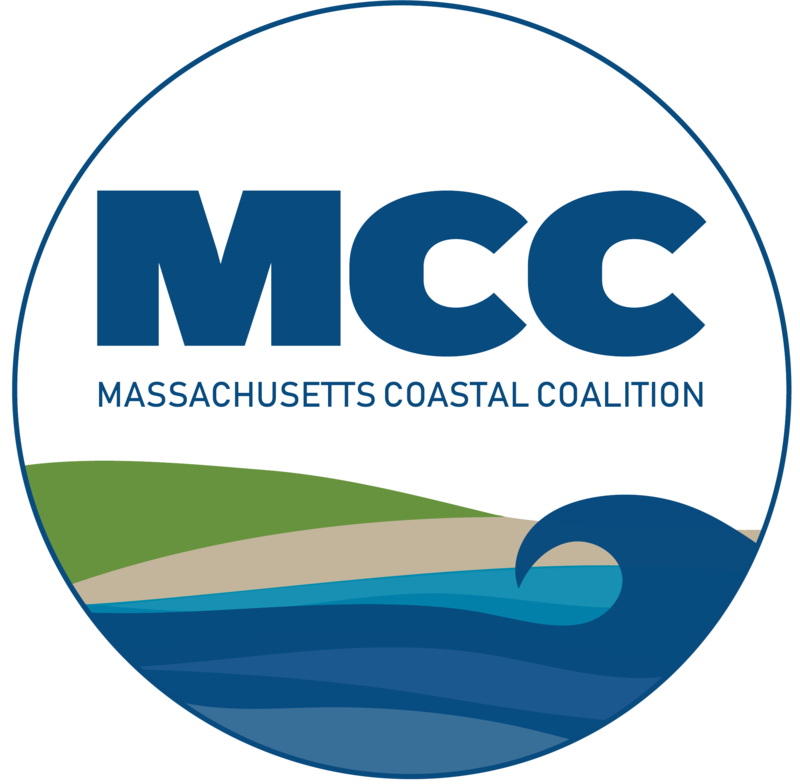 This project will be run through the Massachusetts Coastal Coalition, and will involve stakeholders all the way from the average flood insurance policy holder, to those whose professions are directly involved and affected by the NFIP. While the exact process of who will be involved and how we will proceed to influence the NFIP in 2017 are in their final draft of planning, we do know that we will report directly to the National Coalition for Sustainable Flood Insurance (CSFI). They have the lobbying power and legislative connections to have our voices heard, and make a major impact in 2017. We will be sending out emails and notices as soon as we have the final details on the project plan, and you can always check updates on our websites home page under the “what’s next” tab. One of the things we are most proud of is our ability to interact and communicate with citizens. One of our biggest achievements of 2014 was our new website, which could only be built from citizens donations. If you haven’t already, please visit our website and share it with those you know. We have an online store to buy merchandise, we have a more streamlined downloads page, and coming in 2015 we will have a phone app to stay on top of everything flood. As we enter 2015, please stay in touch, as we have a very busy year ahead. Thank you all for a great 2014, and we can’t wait to get to work for you in the New Year!